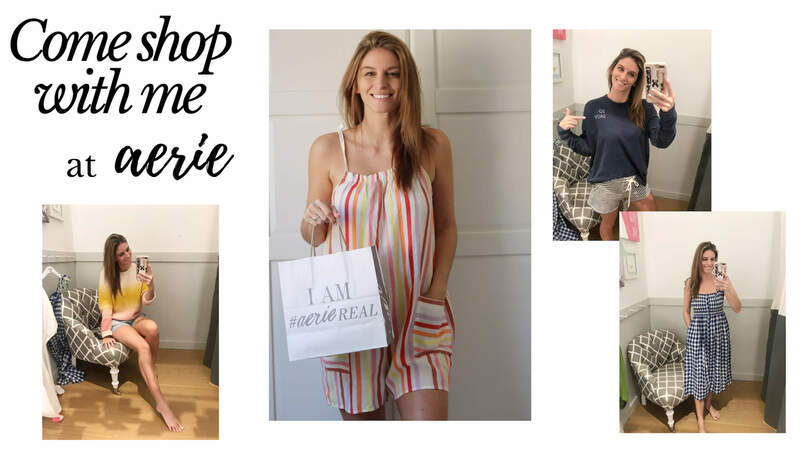 Spring is in the air, so I headed off to one of my favourite stores – aerie – to do some shopping! I loved EVERYTHING I tried on! aerie has such bright and colourful clothing all of the time, so I knew their fresh spring line wouldn’t disappoint. Check out my video below, and here are the links to what I was wearing as well! Previous Post Loved it So Much I Bought it Twice!